Dr. Jospeh A.Franklin during breast augmentation surgery. Two things can be said about Dr. Franklin: one, patients are always surprised by how much time he spends with them, and two, his surgical results are remarkable. Individualized solutions for your body and goals. The reasons a woman seeks breast augmentation are varied and personal. Some women have always wanted a larger sized breast, others want to create more symmetry, improve the shape or restore the look of their breasts after childbirth and nursing. 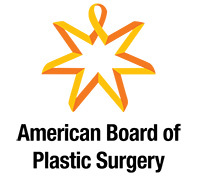 According to the American Society of Plastic Surgeons, over 300,000 women had breast augmentation last year. Additionally, most statistics suggest that approximately 4-6 % of women will undergo breast enhancement procedures of some type during their life. Dr. Franklin believes that the newest generation of cohesive gel implants are a game-changer for women seeking a natural look with breast augmentation. Today, the choices for breast augmentation are extensive. Breast implants can be divided into two basic categories: Silicone and Saline. Over 90% of the implants which are placed are silicone. Implants can also be classified by their shape: Round versus Anatomic. Additionally, they may be differentiated by their outer shell. Schedule a consultation to discuss the option best suited for your body and goals. There are cosmetic needs for plastic surgery on the breasts, but there are also needs related to pain and discomfort. Many fuller breasted women want to keep their shape but without the burdensome pain of breasts that feel too large for their frame or cause daily back pain. Many fuller busted women have spent most of their lives dealing with regular back pain and the feeling that their chest is disproportionate to their actual size. They may feel a breast reduction surgery is a viable option but want to be assured they will still look like themselves after the surgery. Surgery for you and your body’s needs. Dr. Franklin is particularly sensitive to listening to your goals for how you want to look after breast reduction surgery. He wants to make sure you achieve the results you want, whether your concerns are less pain, a natural look, the desire to remain a certain shape, or all of the above, Dr. Franklin’s surgical expertise and remarkable ability to tune into a patient’s wishes, are what sets him apart for women wanting to reduce their size while holding onto their natural shape. Please visit our gallery to see the results other women have achieved after surgery. You may be like many women who don’t want to change the size of their breasts but do want a more perky, firm appearance. A breast lift tightens the sagging skin and provides a lifted, more youthful appearance. 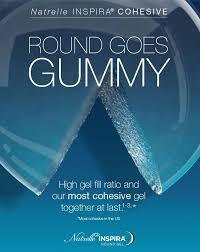 Restoring a more youthful appearance. The signs of aging are sometimes subtle, and sometimes they are not so subtle. As we age, our skin loses its elasticity and often, this is most noticeable for woman on their chests. Clothes don’t fit the same, and while they may appear youthful on their face, their breasts continue to sag. Explore various looks to find what is best for you. 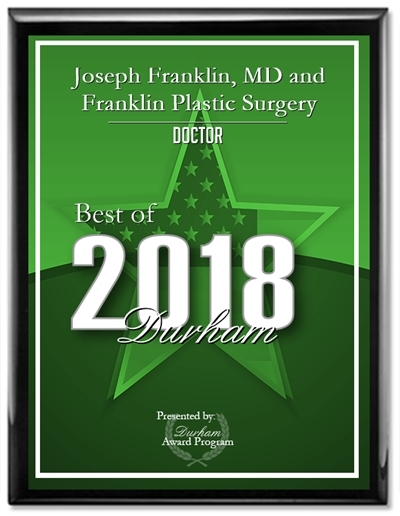 Dr. Franklin is deeply invested in ensuring his patients are happy with the results of their surgery and will review various looks and options so you can feel confident you will get the look you want. Please visit our before and after pictures, so you can see what can be possible for you.